Hmm.. My 2730p is not listing a serial0. It does have a PCI-serial3 but I can’t get it to work. I’ve played with the handshake. Does yours say ISD V4? I don’t really know what I’m doing, just fiddling around until I find something that works. Has anyone got any ideas? Did you manage to get wireless and graphic card working? Hi there i’m interested as well, do you have the wireless, graphics and sleep working yet? Thanks for the great post. Have you tried doing a Vanilla load? I’m not having much luck with my USB stick 10.6 installer. It shows the mac-style option of selecting the USB drive – then goes off into lala land and sits on a white screen. Also, did you do any Bios settings? I found UEFI in there and wondered if there may be some options there. I didn’t try doing vanilla load. Can’t remember whether I changed the default Bios settings. I doubt so, it should work with the default settings. 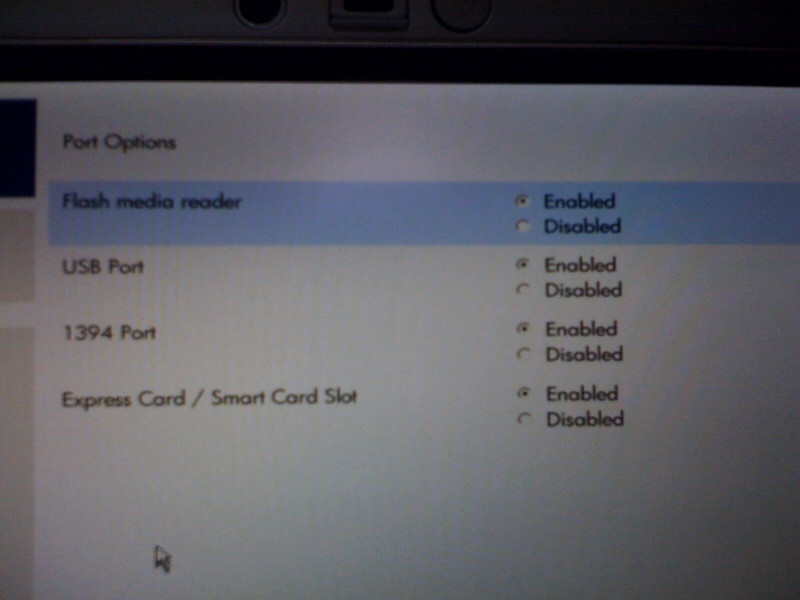 It works fine except for Tabletmagic, the port is pci-serial3 without any other choice, Tablet is ISD V4.0 (TabletPC), I can’t get rid of the Warning SYSTEM EXTENSION CANNOT BE USED …, and it does not work. Tabletmagic works now, the problem was that I had no password and sudo requires a non-blank password to execute the command. Thanx for this perfect artical. I tried to install iatkos v7 on my hp 2730p elitebook but it doesn’t enter to setup. I have a reset problem. 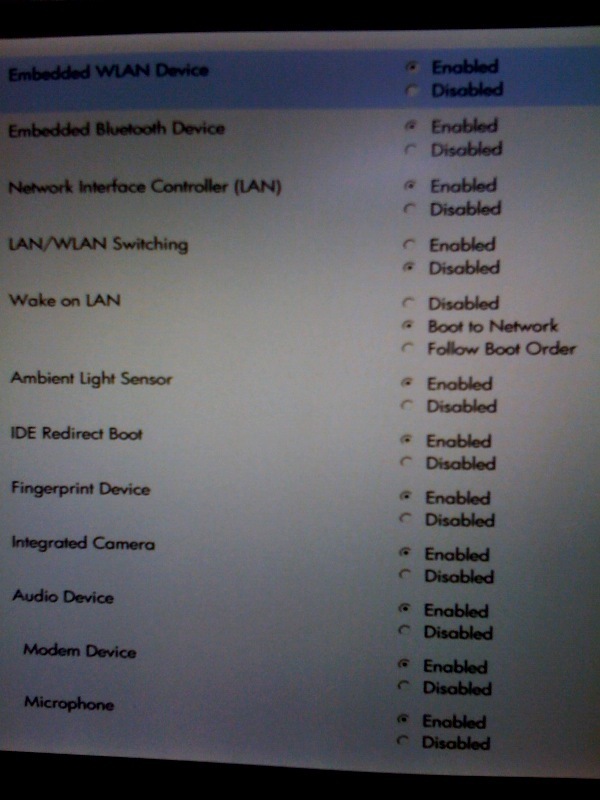 When I boot with iatkos dvd, my computer resets. Should I change my bios settings or anything else? 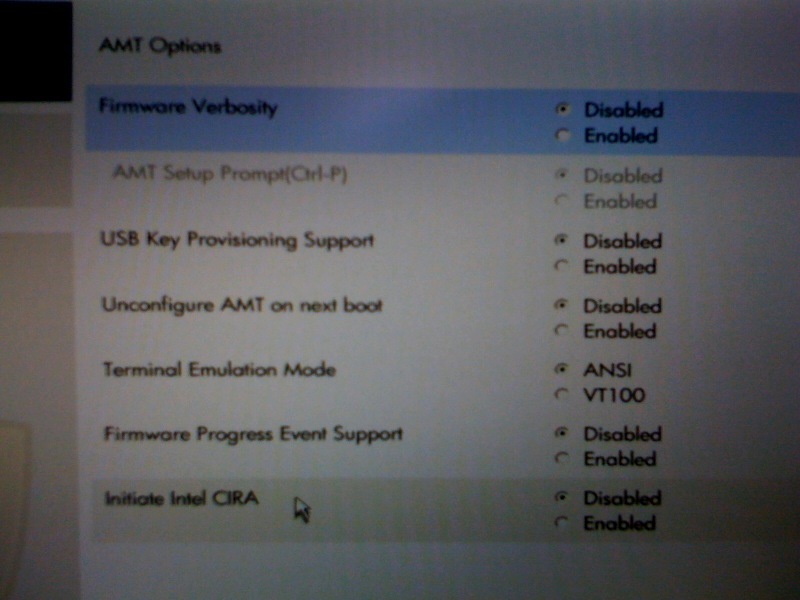 by the way, i changed ıde to AHCI on bios that could be fix to reset problem but not working. 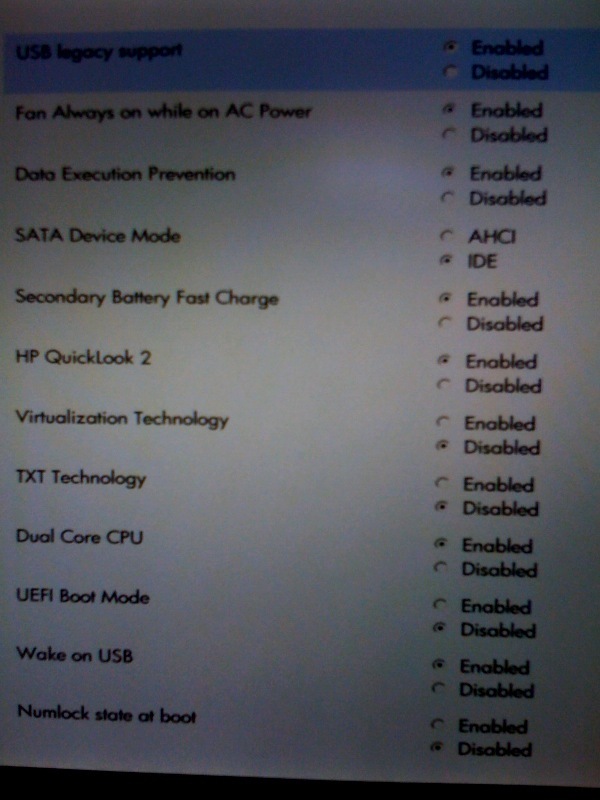 I can’t rem what exactly I changed in the bios settings. I think it probably work with the default settings. No, It does not work with the default settings. There are a lot of versions of Hp 2730p. Which do you have? My 2730p has a Intel L9400 CPU and 2 GB ddr ram. Maybe not working due to these differences? will take some pictures of the bios and update later, hopefully it helps. thank you so much. waiting for your bios caps. This is the best walkthrough ive ever seen thanks a lot!!! it gives answers to everything you need !! !